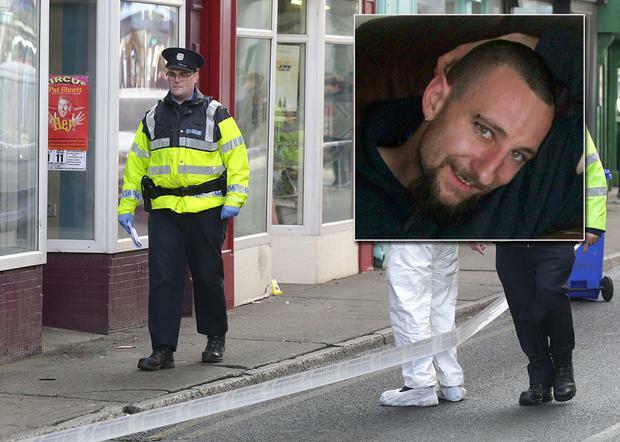 David Boland (34) from Nurney, Co Kildare was fatally injured on Duke Street in the Kildare town of Athy. A man who had been arrested in connection with the death of a 34-year-old father-of-three has been released without charge. David Boland suffered multiple stab wounds after becoming embroiled in a row with revellers at a Halloween party. Mr Boland, from the village of Nurney, Co Kildare, ran his own engineering business and has been described as a “hard-working man”. The fatal incident occurred in Duke Street in Athy, Co Kildare, in the early hours of Thursday morning. The man who has been released is aged in his late 20s and was arrested in the Carlow area yesterday morning. A second man, who is also aged in his 20s, is still being held at Naas garda station in connection with the incident.